The hottest gifts this season are in electronics and home entertainment. But the best gifts are also good for the environment. ENERGY STAR® certified home electronics go beyond the latest features and functions to deliver great energy efficiency. ENERGY STAR certified TVs offer the most popular features and technologies – Smart TV functionality, Ultra High Definition, large screens, LED backlighting – and they're 27% more energy efficient than standard models. An ENERGY STAR certified tablet uses 10 times less power to stream movies or video than a game console, 7 times less power than streaming to a TV, and 4 times less than streaming to a laptop. 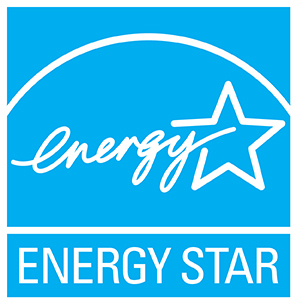 So look for the ENERGY STAR label when buying home electronics this holiday season. Your loved ones will appreciate it! Click here and select your utility for more ways to save energy and money.